This week, I am sporting the color of the year on my nails. 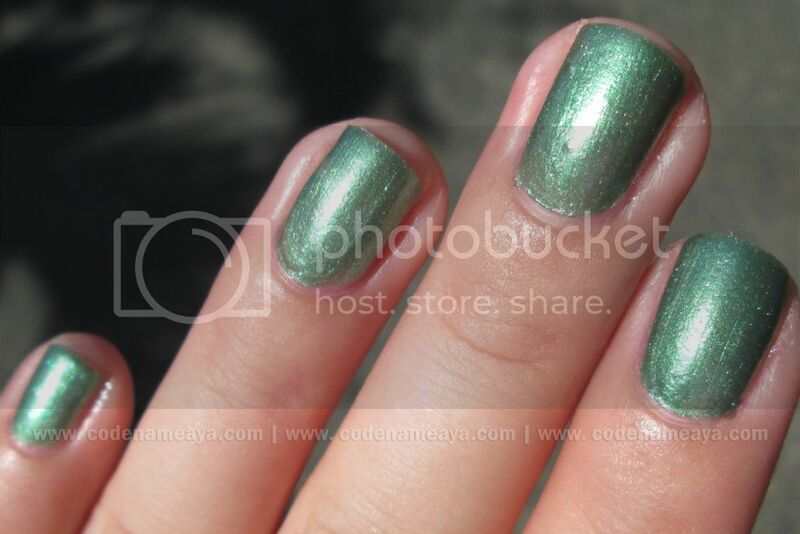 Nails of the day with San San nail polish in Emerald Green. Color is richer and brighter in person. 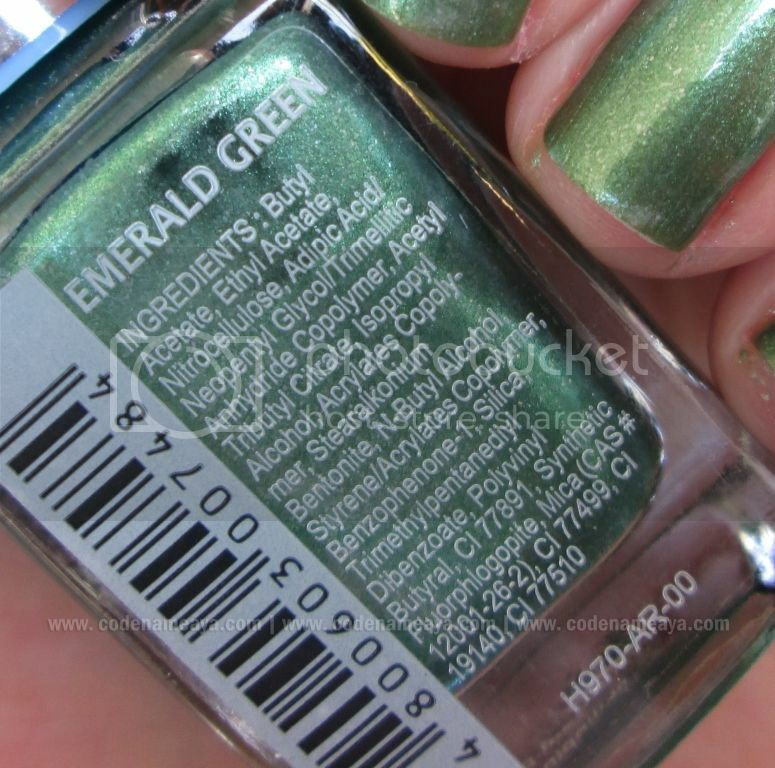 I don't know about you, but every time I see something emerald or even hear the word 'emerald,' Wizard of Oz comes to my mind. Love the color and yeah color of the year. it's simple yet elegant. 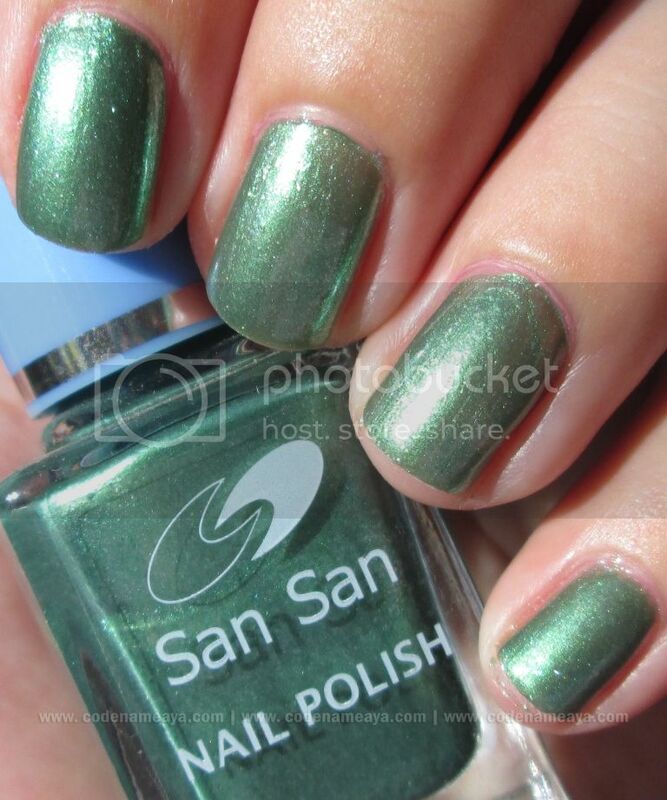 NIce color, haven't tried san san polish. Is it good? Nice color sis! I never tried that color before since I'm more of a pastel-type of girl :)) San san is a nice brand too!